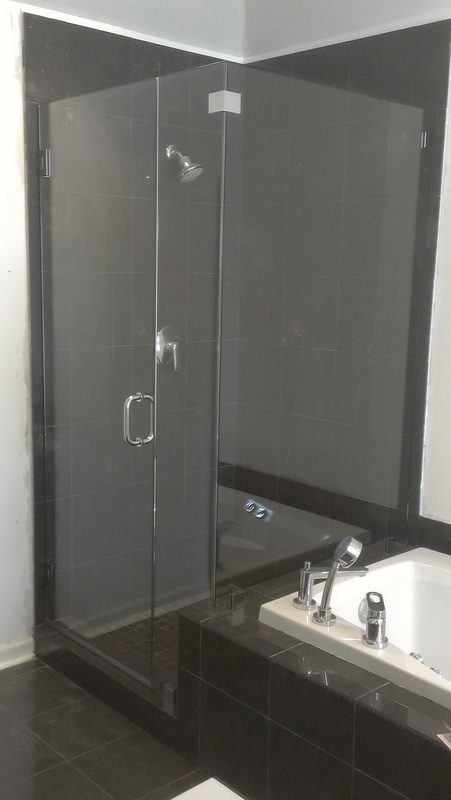 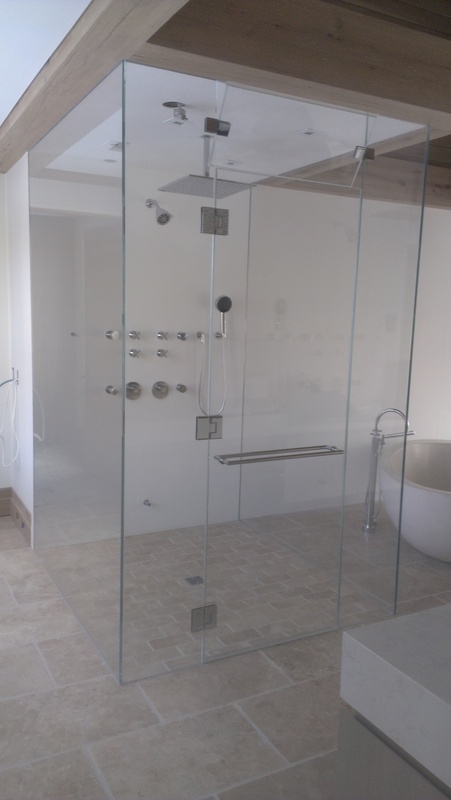 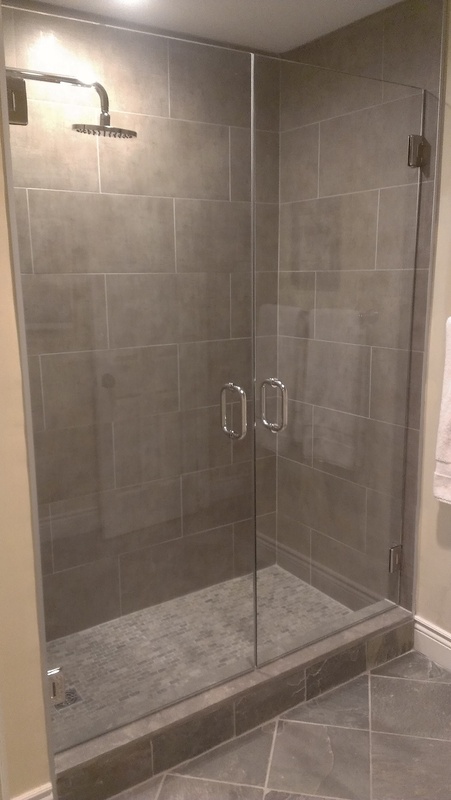 At Associated Glass & Mirrors, we offer fully frameless shower and tub enclosures with unlimited options to suit your needs. 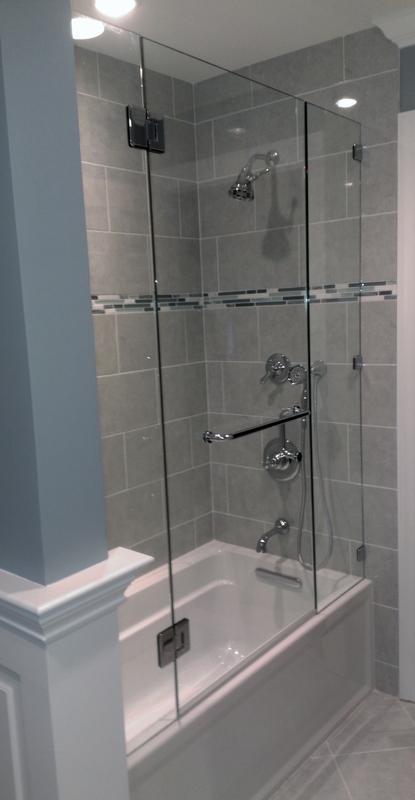 We can offer basic pricing for 3/8” and ½” thick standard clear polished edge tempered glass with upgrade options for “Starphire” low-iron ultra clear glass, “Diamon-Fusion” glass surface sealer for ease of cleaning, and a variety of beautiful hardware finishes. 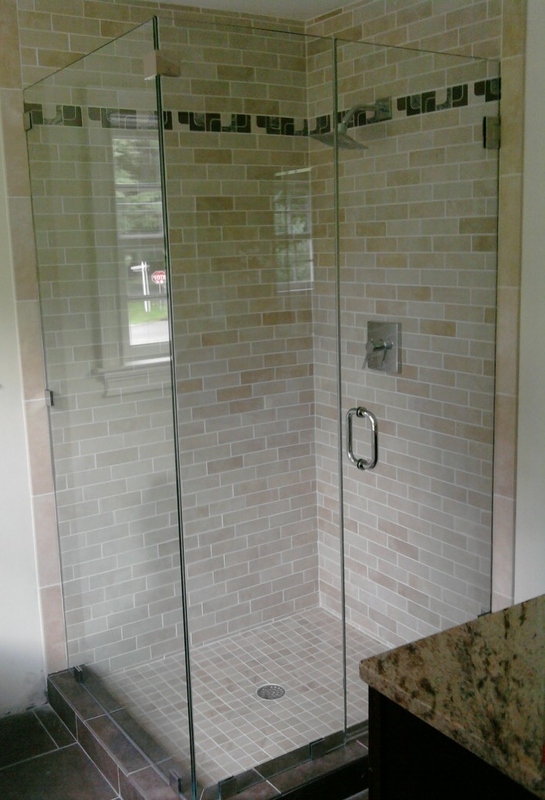 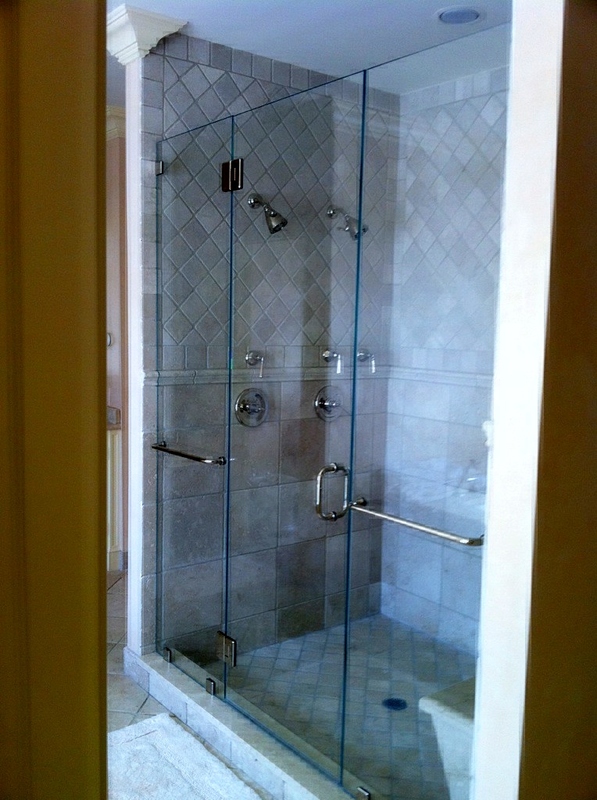 Other glass options include “Velour” acid-washed privacy glass, textured glass, custom sandblasted designs, and more. 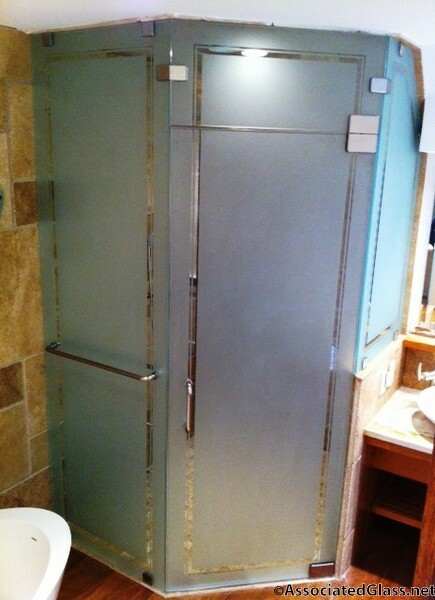 AGM provides only the finest quality solid brass CR Laurence and Portals Luxury Hardware. 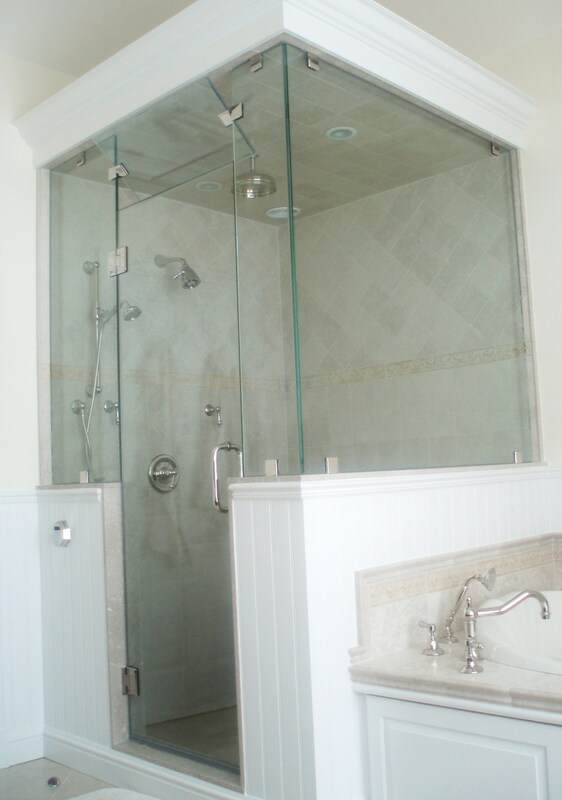 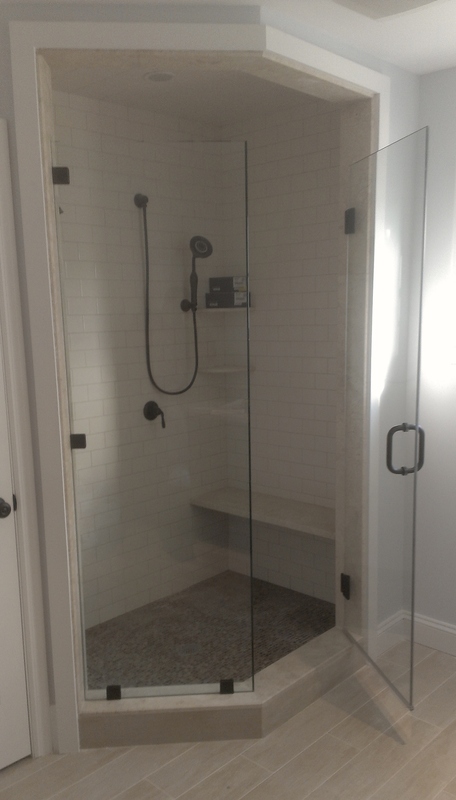 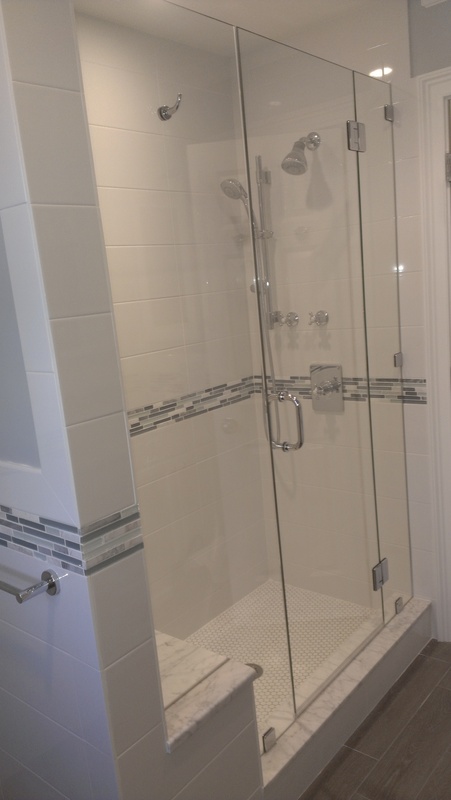 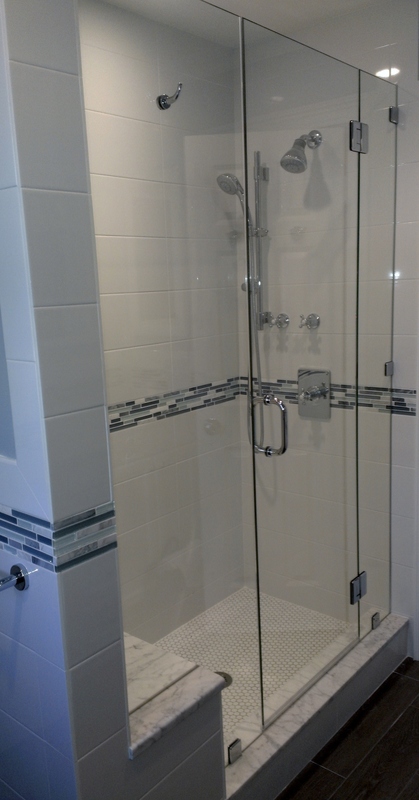 We also offer traditional-style, superior quality framed shower and tub enclosures, as manufactured by Century Bathworks.